Oxbow Books and Casemate Academic are pleased to announce the instigation of a major new series on American Landcapes to be published in print and as ebooks. The new series aimed at a wide audience will provide a vehicle for publication for landscape researchers in the United States and Canada. Titles may be single-authored or, occasionally, edited papers on a particular theme of landscape history or archaeology, a region, or related landscape settings across wider areas and timeframes. 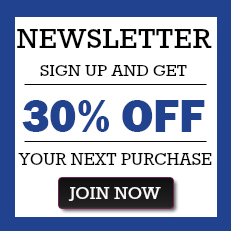 Wider themes might include the influence of and human relationships with particular landscape features such as woodlands, vegetation zones, river catchments, or with animal species like buffalo and horse; or present discussions on, for instance, rock art, migration, indigenous religious practices, or aspects of state and national parks. 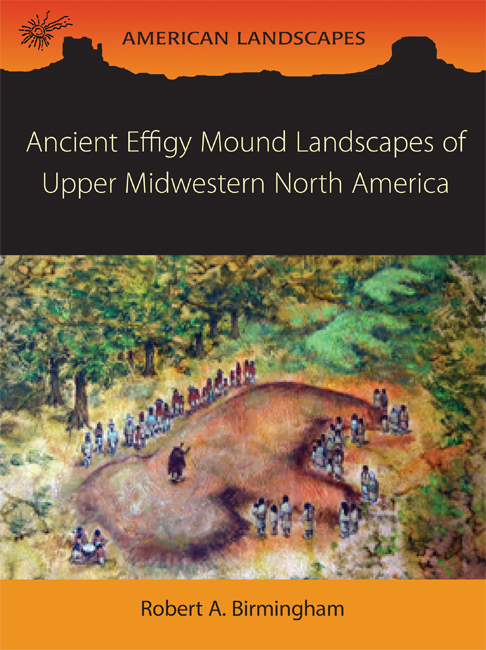 To provide an informed overview – from a holistic landscape perspective – of the history and changing land use of particular areas/regions or archaeological/historical themes in North America. Each volume will provide a comprehensive and accessible narrative aimed at the informed reader, presenting an up-to-date review of the latest research from archaeology, anthropology, historical studies and the environmental sciences. Area/regional volumes can be seen as providing an overview at a high level of a specific land mass from the First Americans to the present, whereas thematic volumes, by the very nature of their more restricted chronological scope, may present a more detailed review of a specific culture(s) or point in time. The series is, therefore, intended to be very flexible in approach and subject area. The format of the volumes will compliment that of our highly successful UK landscapes series, Windgather Press. The page size will be 7.25” x 9.5” (246 x 185 mm) and volumes may be hardback or paperback depending on size and content. 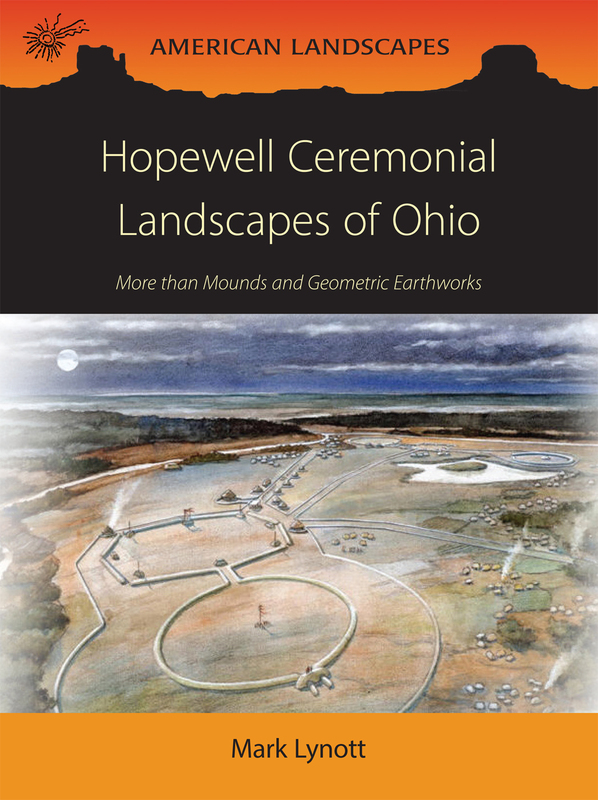 The volumes will be heavily illustrated in color with attractive high-quality photographs and images and will also make good use of explanatory or interpretive diagrams to explain the phasing, chronology, distribution patterns or landscape context of key sites and landscapes. The use of well-focussed diagrams will explain concepts or sequences effectively and thus reduce the need for heavily detailed, descriptive texts. “Box texts” designed to cover a single page or double spread, may be used sparingly to illustrate specific points, concepts, sites, artefacts etc. The text will avoid using excessive jargon, but where it is used it will be fully explained; the emphasis will be on using “plain English” to maintain accessibility. The tone and content of each text will, of necessity, focus upon general trends without being too overburdened with unnecessary detail, although it is acceptable to discuss type sites to explain the apparent trends. All key concepts, models and theories will be fully explained with suitable examples and parallels provided. Links or references to further research will occur at appropriate points in the text, or in a bibliography or appendices (both to hard copy and web resources). An appendix of key sites/landscapes to visit and their accessibility is desirable as is a glossary of terms. Peter Topping has worked as a landscape archaeologist in the UK government sector for over 28 years, participating in, and directing, various projects aimed at enhancing understanding of archaeological sites within their landscape context over time. He has published extensively in international, national and local publications, edited numerous volumes of collected papers and is the author or co-author of monographs and guidebooks. His long-held research interests in Native American archaeology and ethnography have led to extensive travels in the US and a long term membership of the Society for American Archaeology. He has led several study tours to both the Southwest and the Midwest, and has participated in excavations in Ohio and field survey in Minnesota with the US National Park Service. T.R. Kidder is the Edward S. and Tedi Macias Professor and chair of the Department of Anthropology at Washington University, St Louis. 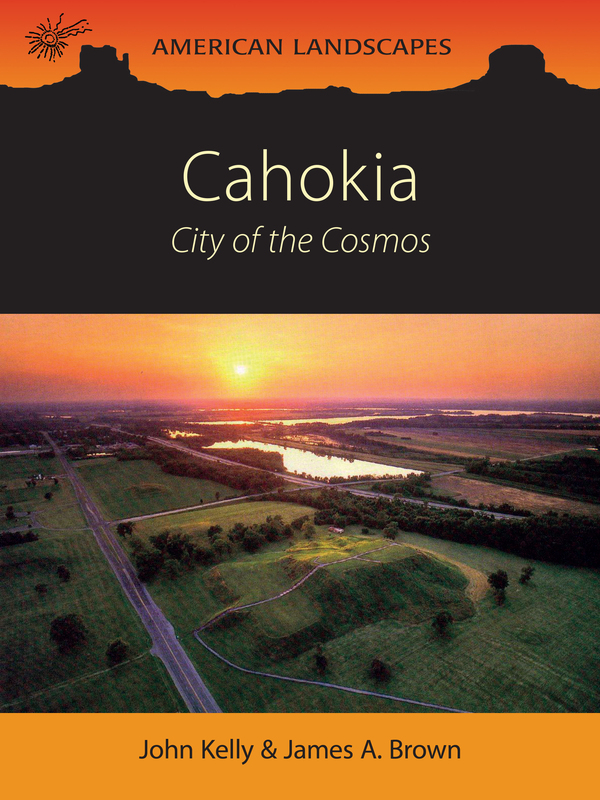 He received his PhD from Harvard University and has conducted archaeological, geoarchaeological, and geological research throughout eastern North America, most notably in the Mississippi Valley, where he has done work at sites such as Raffman, Poverty Point, and Cahokia. In addition, he has worked extensive in China, Uzbekistan and Kazakhstan. T.R. 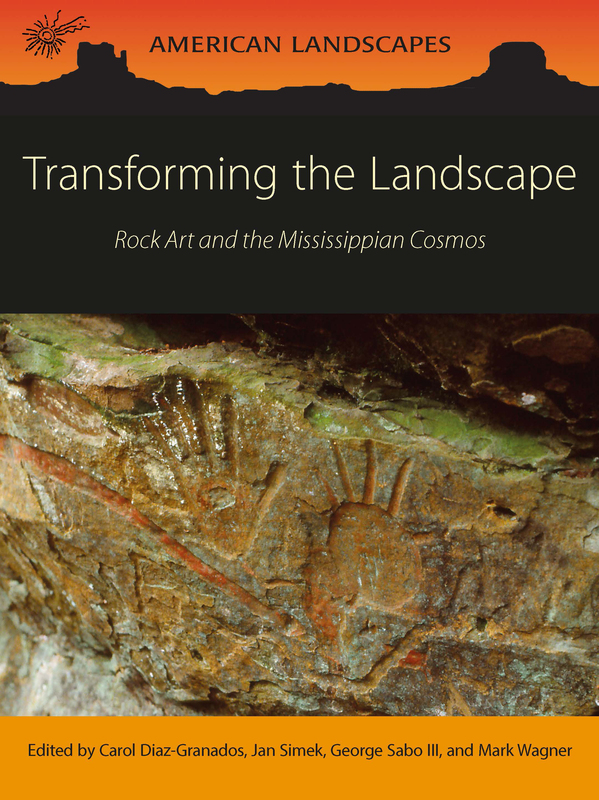 has published extensively in national and international archaeology, Quaternary geology, and science journals, and has served as co-editor of Southeastern Archaeology, editor of Louisiana Archaeology, and is on the editorial board of Journal of Midcontinental Archaeology. He is immediate past-President of the Southeastern Archaeological Conference. He has been chair of several committees of the Society for American Archaeology and also served as a member of the Louisiana Archaeological Survey and Antiquities Commission. Before coming to Washington University in St Louis he was on the faculty at Tulane University for 13 years. Timothy Schilling is an archaeologist with the US National Park Service. He works widely across the Midwest and Southeastern North America, focusing on geoarchaeology and heritage management issues with wider research interests in Native America history, complex societies, prehistoric social organization, political anthropology, historical archaeology, geoarchaeology, historical ecology, and GIS systems. He holds several adjunct teaching positions, including Assistant Professor and Graduate Faculty, University of Nebraska, Lincoln and Lecturer at Washington University, St Louis and is also a post-doctoral researcher at the Glenn Black Laboratory of Archaeology, Indiana University. Since completing his PhD at Washington University, St Louis in 2010, he has published numerous works about diverse topics from ancient monuments and earthworks to food production. Julie Gardiner has 30 years of experience in editing archaeology books. After completing her PhD at Reading University on lithic assemblages and Neolithic landscapes and freelancing for several years as a lithics specialist, she became Managing Editor for East Anglian Archaeology and then for the Council for British Archaeology. Julie then worked in the commercial sector for 20 years as a Senior Project Manager in postexcavation and in charge of publication before joining Oxbow as Managing Editor. She is also Editor of the Proceedings of the Prehistoric Society and has published numerous papers and independently co-edited and co-authored several books on her own ongoing research. The general reader, archaeologists, American historians, heritage and tourism professionals and college students. For further information, to discuss prospective titles, and for details of how to submit a proposal please contact: Julie Gardiner by post at Oxbow Books, The Old Music Hall, 106-108 Cowley Road, Oxford, OX4 1JE or by email jpg@oxbowbooks.com. • Full distribution, sales and marketing of our books to the North American market through our Casemate Academic subsidiary. A full listing of books available in the series can be found here.